Boxer Baby is HOT. 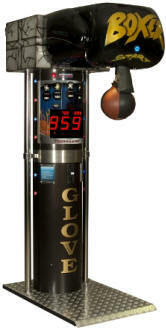 This fabulous new punching bag game features exotic images that are exposed when the bag is hit. The harder you hit, the more you see. The game features 3 options for play - Male, Female, and Magic show. The games exciting game play, all-metal construction, first of its kind video feature, and Exclusive 1 Year Limited Warranty make this machine a winner. Boxer Spider's specially designed shock absorbing system tunes down the �bum� sound which can be heard after a hit. 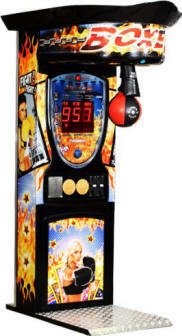 A punching game that is really hard to play. In this game, the punch pad is located at the top of the machine. Most player needs to jump up for punching. 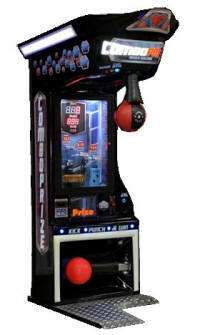 The machine gives score according to the puncher's power and pressure, player who gets the highest score is the winner. 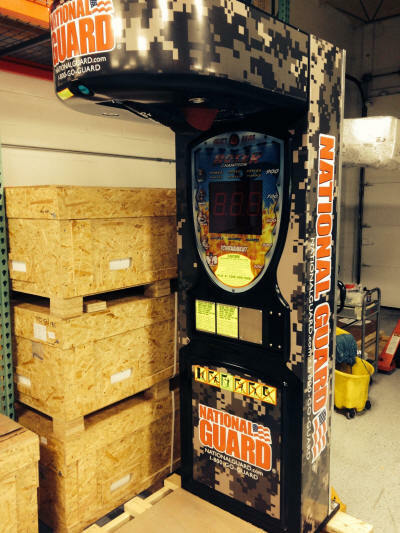 National Guard Private Label Boxer. 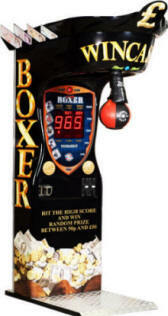 Boxer is set on Free Play and cannot take money. 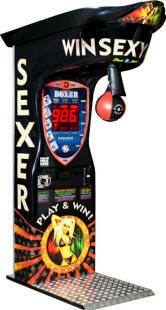 Wheel of Boxing not only gives a player a joy of the game but also guarantees the winning prize or extra free credits. 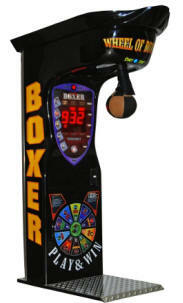 This boxer is based on the idea of the TV game �Wheel of fortune�. 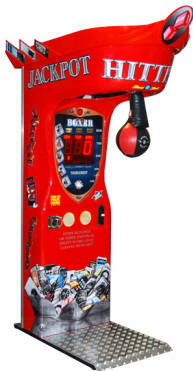 This Boxer can easily be programmed and at the same time it has many more functions than the standard boxer.